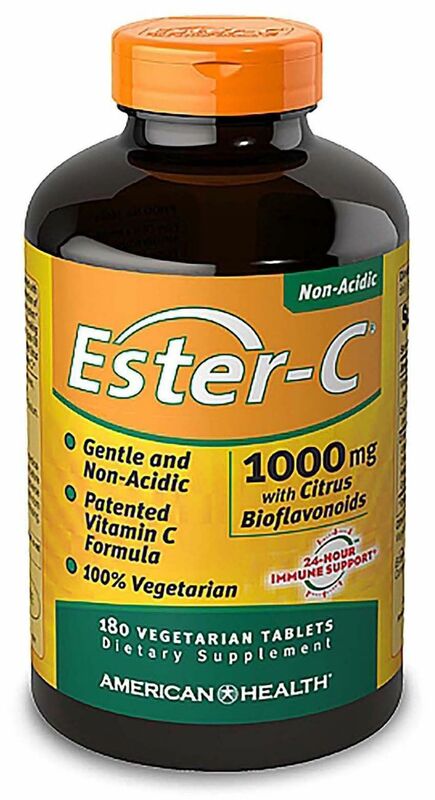 Sign up for future Ester-C news! 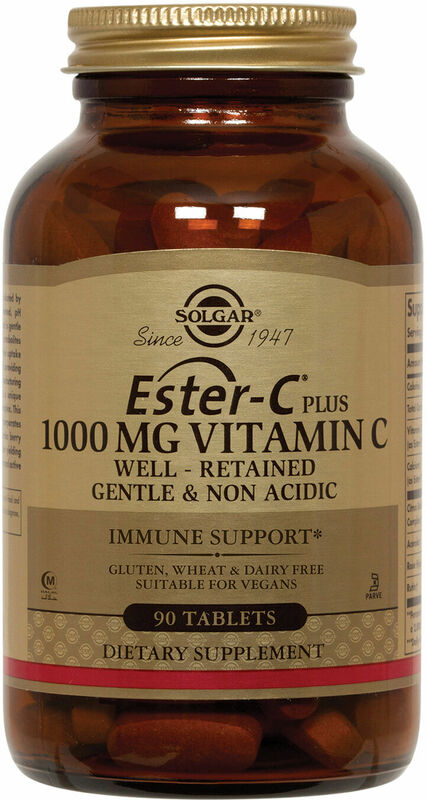 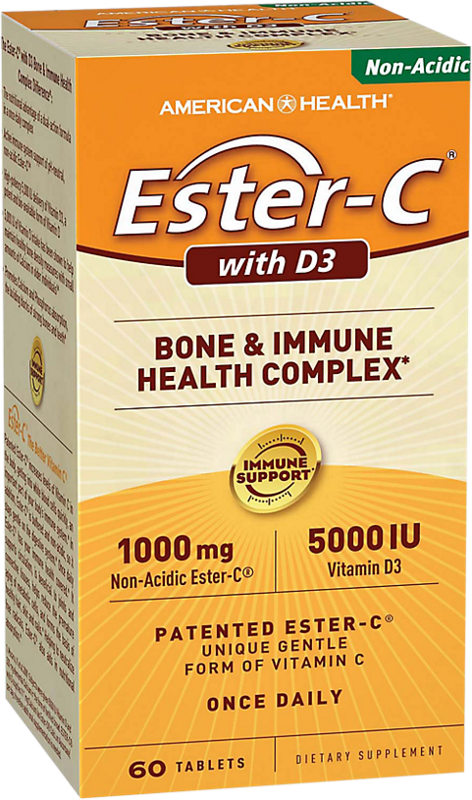 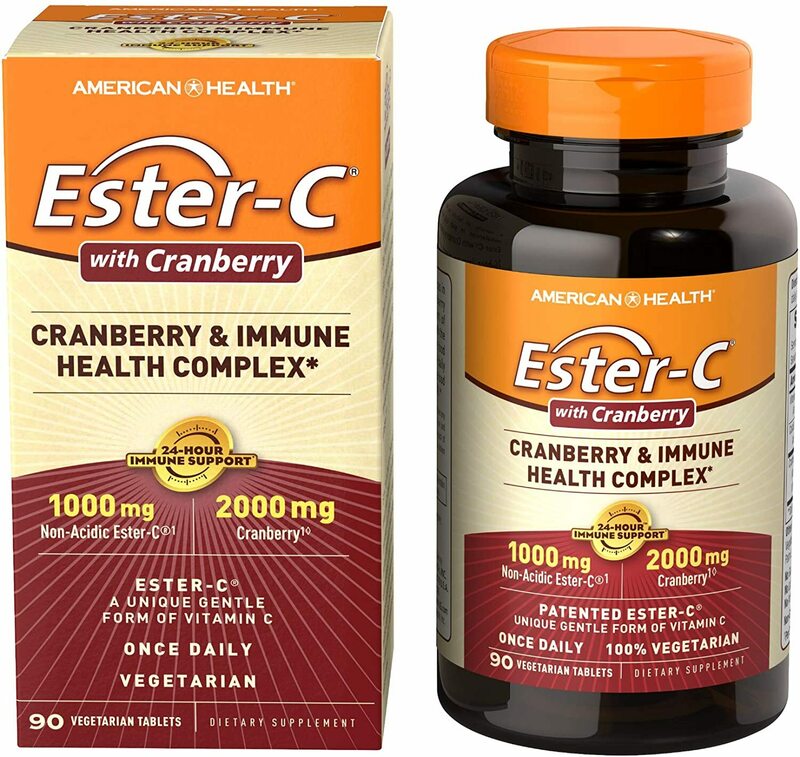 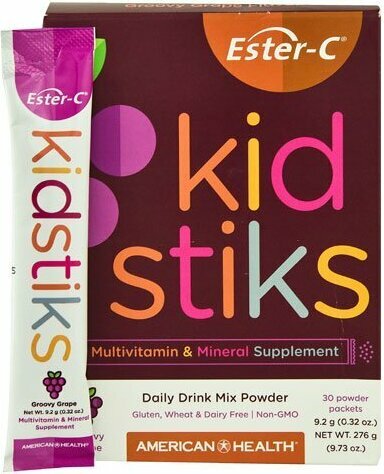 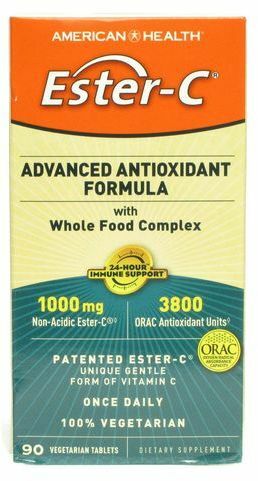 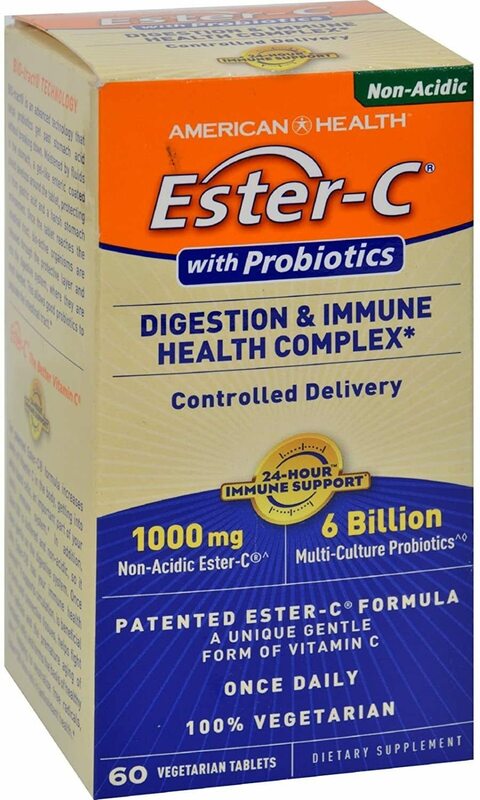 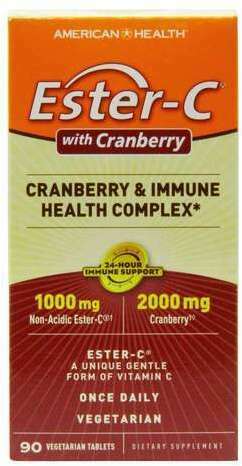 Click the button below to sign up for future Ester-C news, deals, coupons, and reviews! 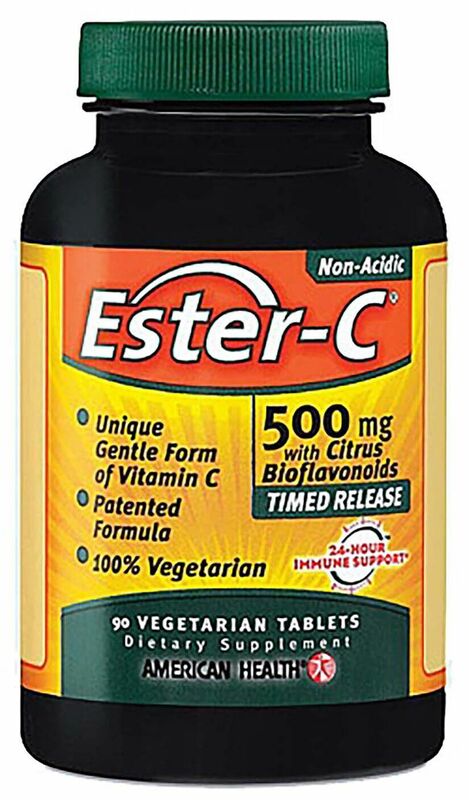 Sign up for future Ester-C deals and coupons! 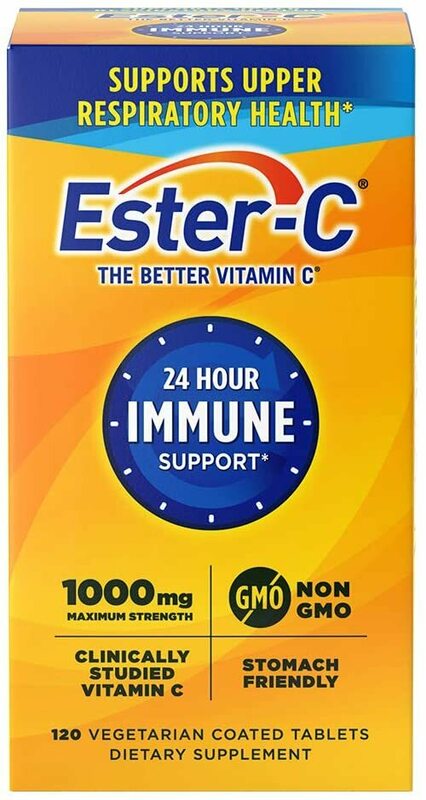 Click the button below to sign up for future Ester-C deals, news, and coupons!